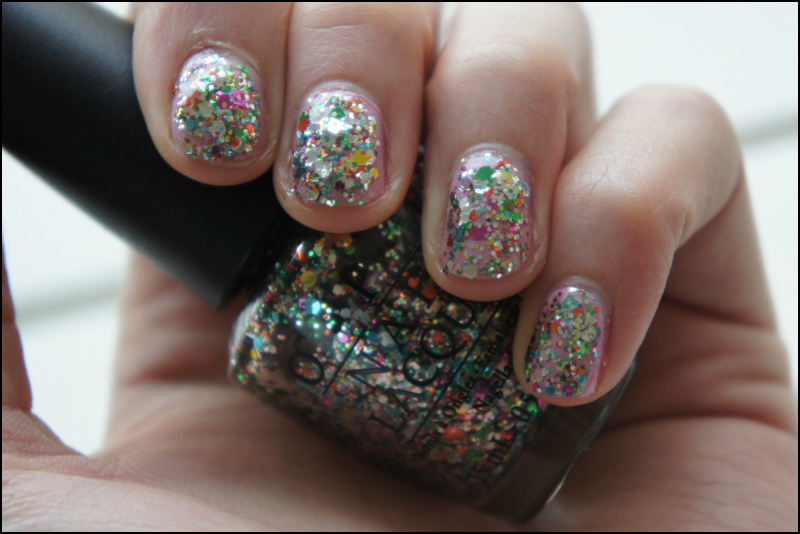 Today’s guestpost is by Isabelle from www.nailsandcupcakes.com, so make sure you check out her super cute and easy to read blog that will leave you feeling inspired! 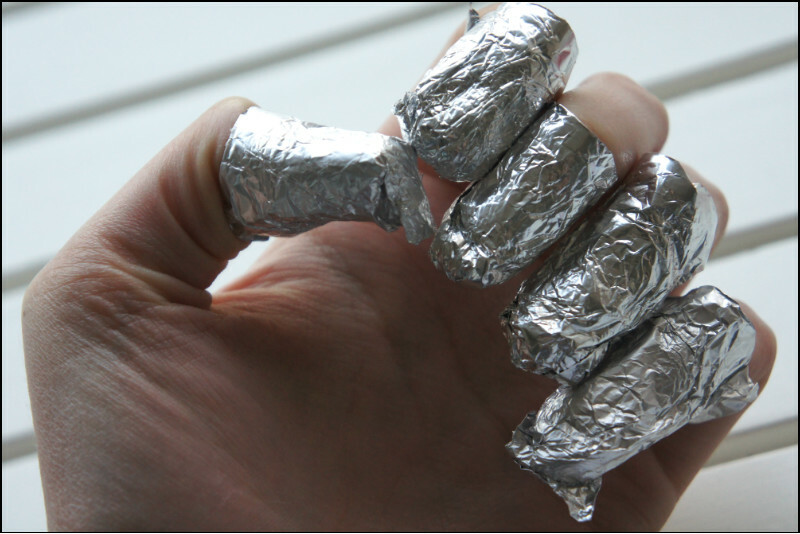 technique to get rid of all this polish: the tin foil technique. 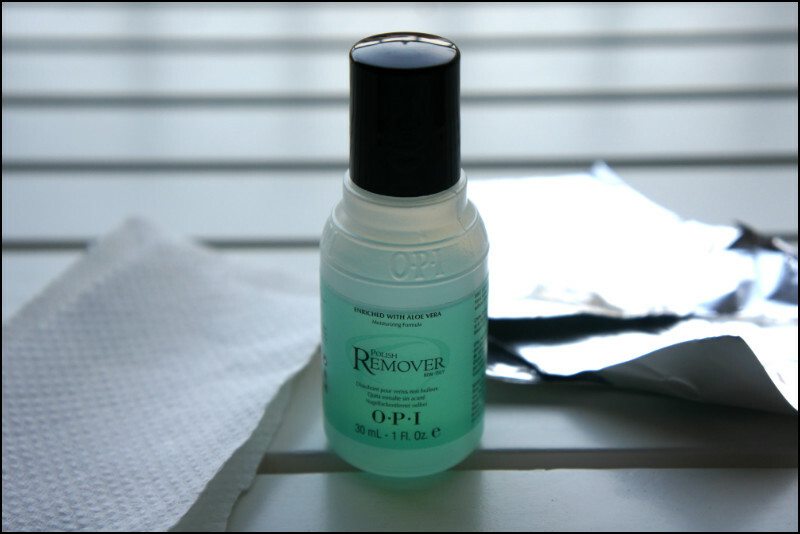 to polish remover with acetone! Great idea! 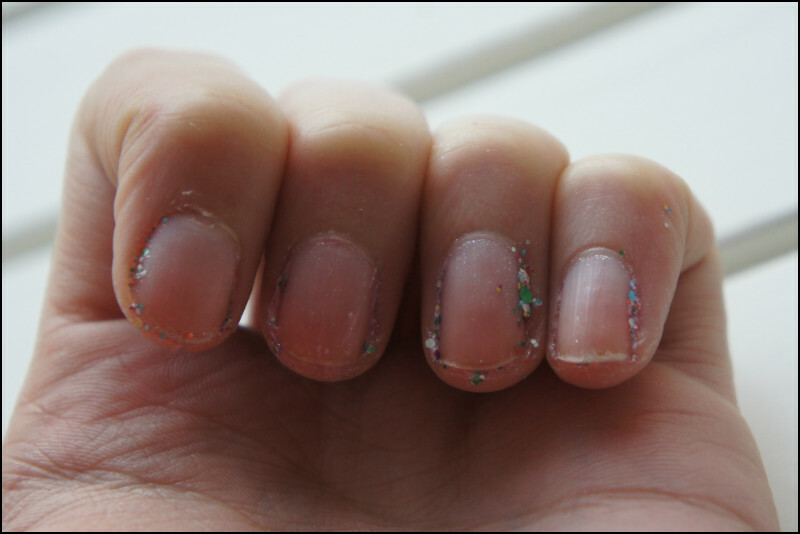 I needed this as I always struggle taking off glitter polish. My God that's BRILLIANT!! 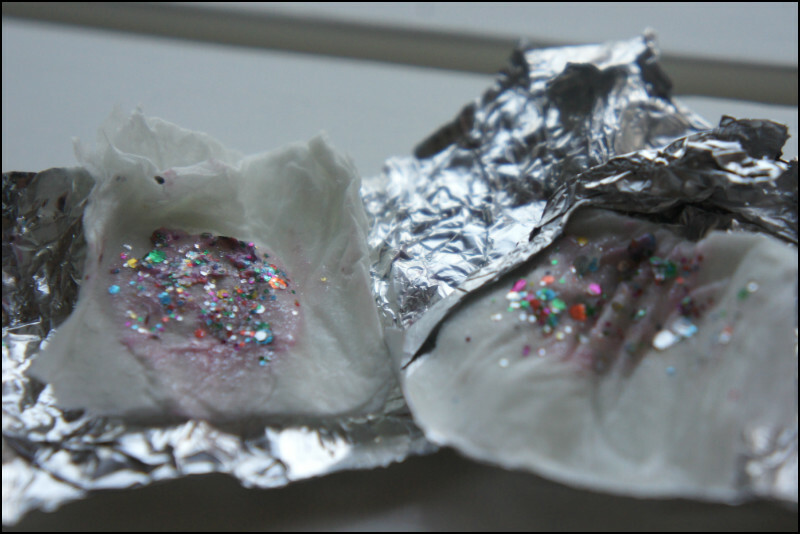 !How does the tin foil concoction work – is it a heat thing? I have glitter on now, and I was just about to take it off! Definitely going to give this a go!